These RITZ Cracker appetizer ideas are perfect for your next party. Two savory recipes and two sweet recipes are versatile enough for any occasion! Looking for some tasty RITZ Cracker appetizer ideas? Look no further! You’ve found them. 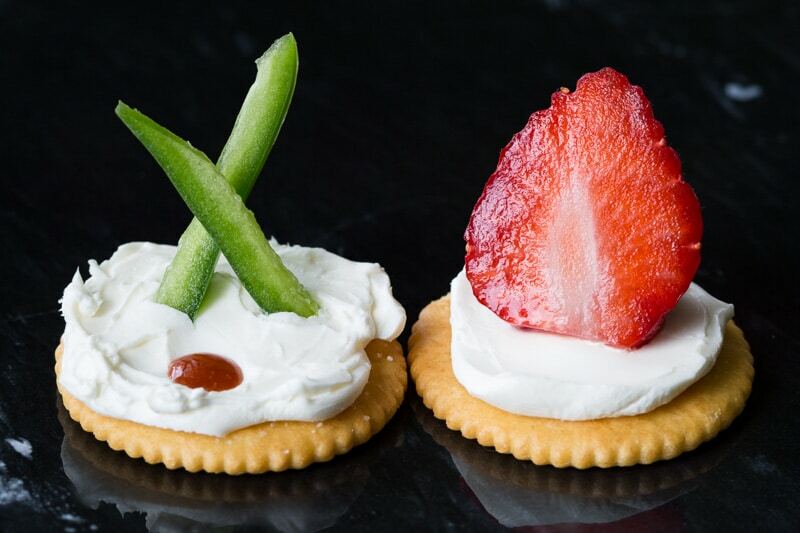 No matter what the occasion, you can get creative with RITZ Crackers and cream cheese to create the perfect spread for entertaining. It’s easy to fall into the rut of thinking that crackers are for savory toppings only. 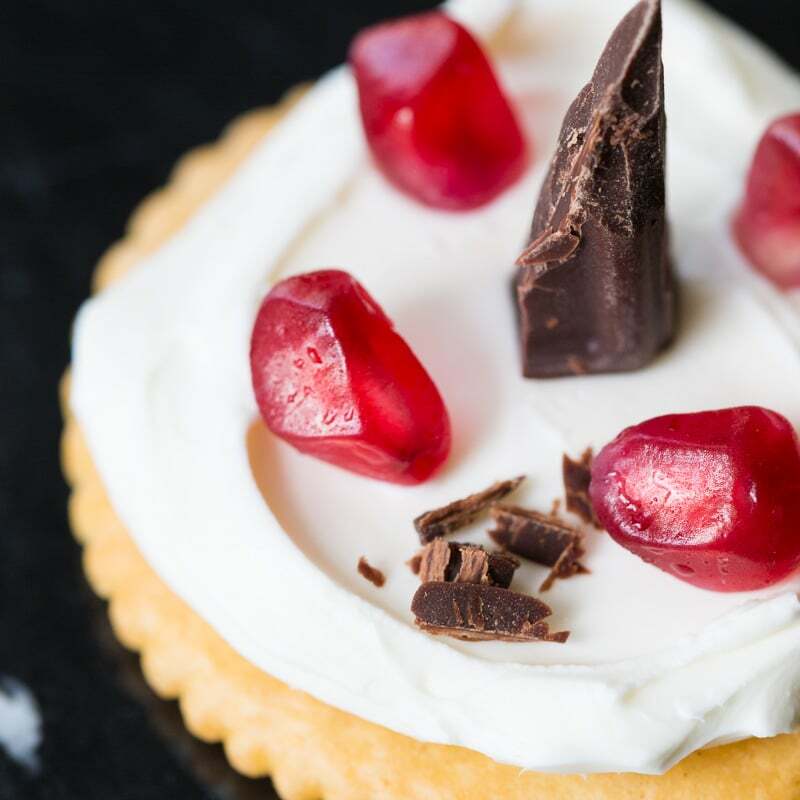 With these four tasty recipes, I’ll show you that RITZ Crackers are equally versatile for sweet and savory toppings. Each RITZ Cracker appetizer idea is simple, delicious, and quite pretty. Scroll down to any of these recipes to make your next cracker tray a hit! I was able to pick up everything I needed at my local Safeway store. 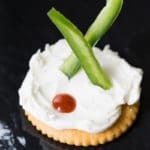 Just three simple ingredients to make this RITZ Cracker appetizer! 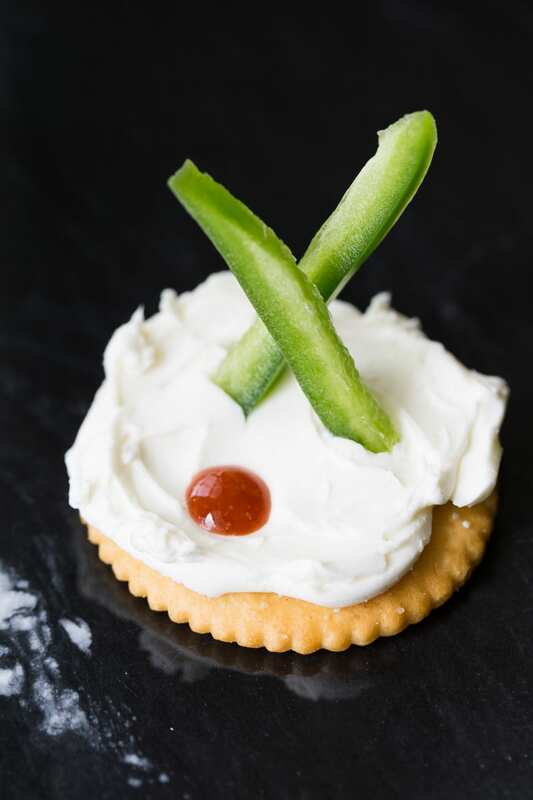 Cream cheese, hot sauce, and sliced jalapenos make this RITZ appetizer idea an instant hit. Easy to make and perfect for parties. 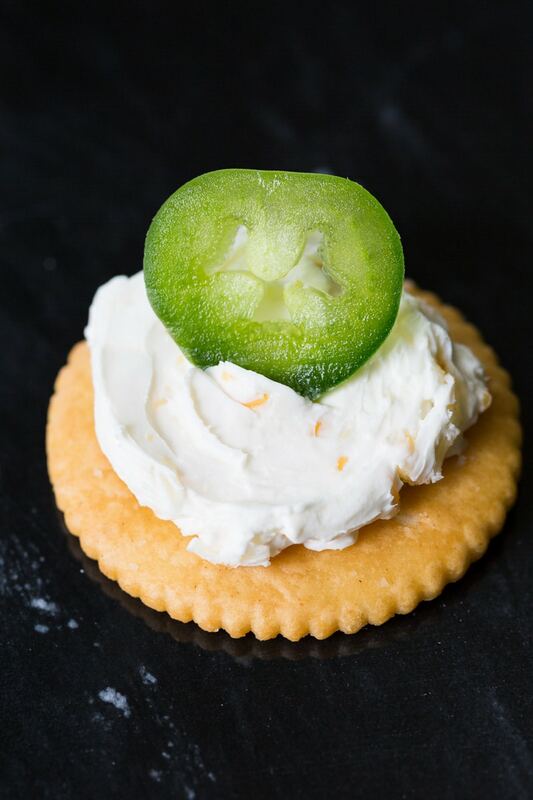 Top each cracker with cream cheese, making a tiny divot for your hot sauce. Place two strips of jalapeno on the cream cheese. Add one drop of hot sauce. Serve immediately. 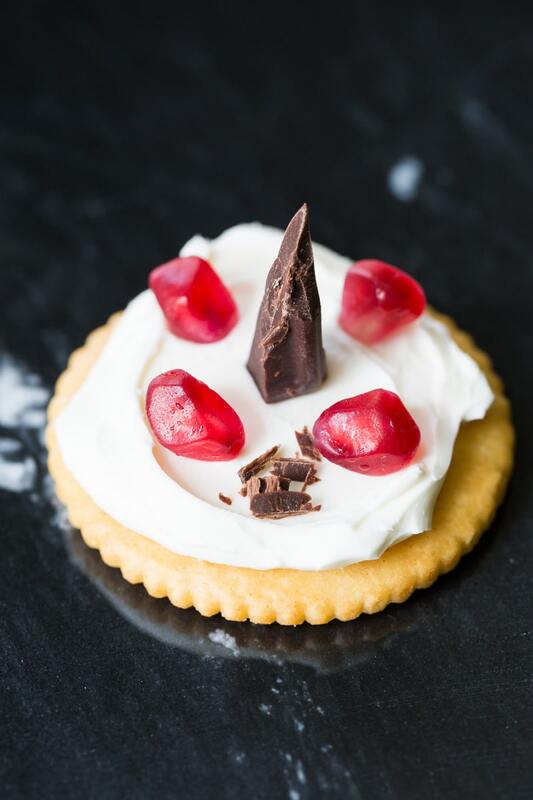 Make a dessert RITZ Cracker bite with just three ingredients (dark chocolate, pomegranate arils, and cream cheese) plus RITZ Crackers! 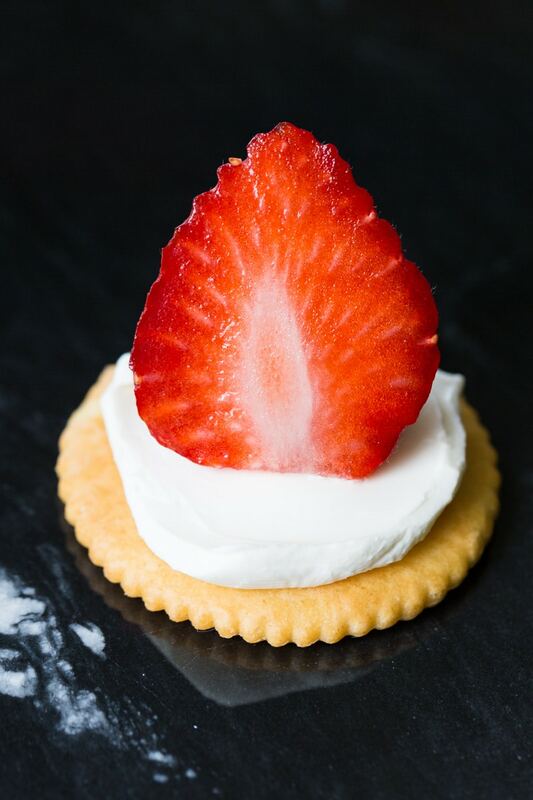 Spread each cracker with cream cheese. Top with one piece of chopped dark chocolate and a pinch of chocolate shavings. Top with a few pomegranate arils. Serve immediately. 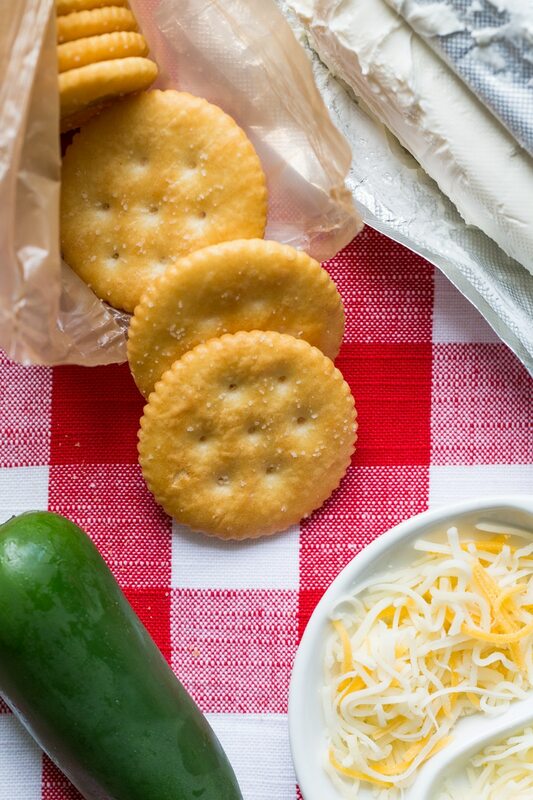 A blend of cream cheese and Mexican shredded cheese tops a RITZ Cracker. Finish with a fresh jalapeno garnish! Mix first two ingredients until blended. Top with jalapeno pepper slices. How to serve warm: Preheat oven to 350 F. Spread crackers with cheese mixture as directed; place on baking sheet. Bake 5 minutes. Top with peppers. 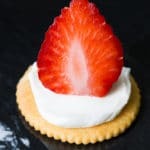 Like a strawberry cheesecake in one bite, this RITZ Cracker recipe combines cream cheese, RITZ Crackers, and fruit topping for a dessert cracker bite. Top with sliced strawberries (or strawberry pie filling). Prepare using your favorite flavor of homemade or canned pie filling. 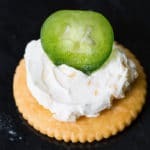 With these RITZ Cracker appetizer ideas, some RITZ Crackers, and some cream cheese on hand, and you’ll be ready when RITZspiration strikes! mmm, I love Ritz crackers. They’ve always been a personal favourite. I’ll for sure be trying some of these! Thanks. The Hot Sauce and Jalapeno Topper is right up my alley! I love everything spicy! I will be trying this at our next family outting! 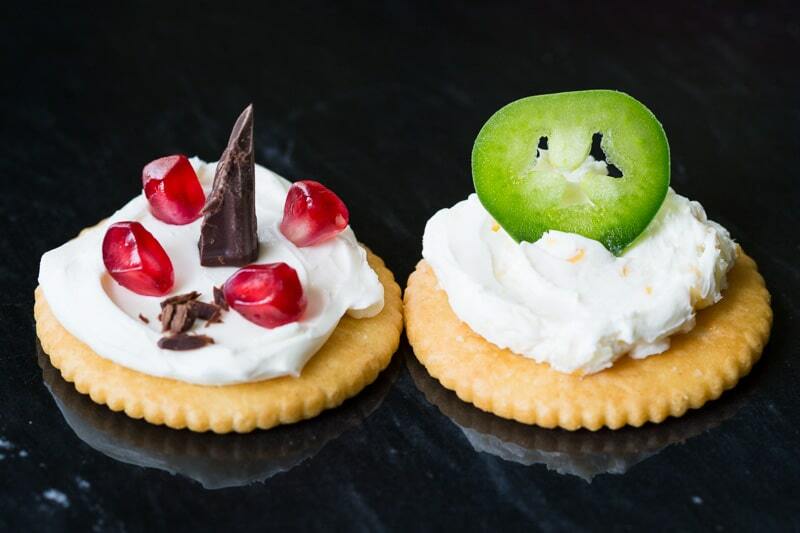 I would never have thought to use Ritz for sweet toppings as well as savoury. Some great ideas here! I’m drooling. All of these ideas look amazing. I love Ritz Crackers. We always have them in the house. 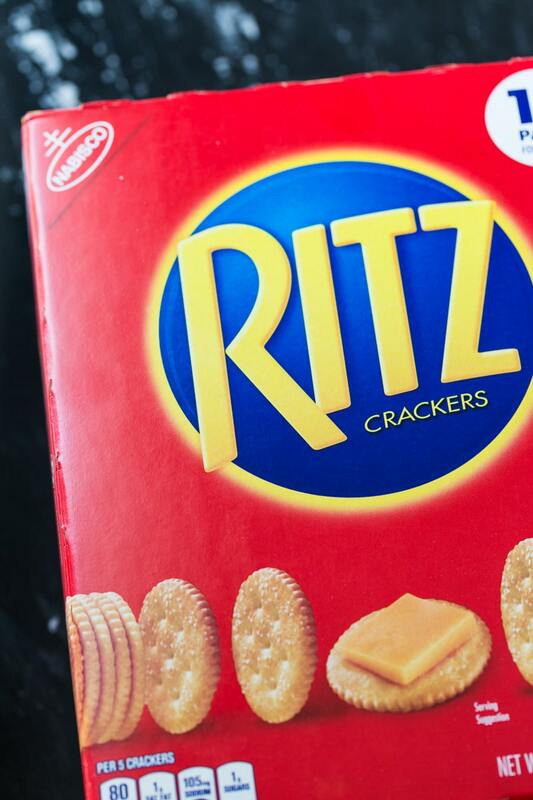 Wow, these are some pretty Ritz! These look great for my upcoming housewarming party. Plus I always have them lying around, so I can make myself a fancy snack too. Yummy! Crackers are the must have on my shopping list before throwing a party! They are all rather tempting looking. I have to say though I am really loving the sound of the jalapeno popper the most! This is so creative and looks yummie. My hubbies is a big fan of these crackers. He can eat a whole box in one sitting. Maybe adding a topping like you did will slow him down a bit 😆 although I doubt it. They are addictive. These are some yummy idea. I make a crab and shrimp dip, buffalo chicken and curry dip to use with Ritz crackers. I love their buttery tastes. With the savory ones, I imagine the straight cream cheese would be just fine. Especially to balance out the heat of the jalapeno. But with the fruit ones I am wondering if whipping up something with the cream cheese that was sweet would make them even more amazing. 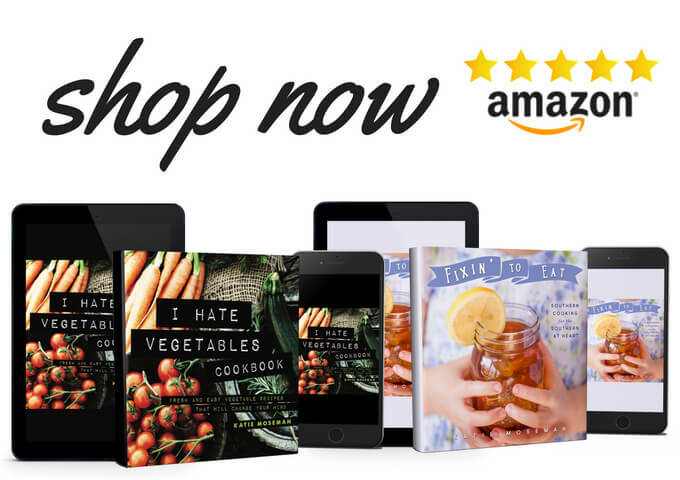 So many of these dishes I want to try! They all look amazing. An interesting and hot twist for Ritz cracker family. I will certainly try the sweeter one. I love my Ritz crackers, especially the whole wheat ones. Grew up eating Ritz and we use every holiday when my mom makes her liver pate and blue cheese ball. Couldn’t imagine using any other cracker for these dips. That jalapeno popper looks so good but so HOT! Ritz definitely makes party planning easier. These are really nice serving ideas! It’s perfect especially when you’re hosting a party. The dark chocolate one with the strawberry is a lovely idea! I think these are all great! I forgot how easy it is to prepare ritz crackers with different toppings. Omg can we say yum?!? I just love Ritz Crackers! I will have to give this appetizer a try!